Following Jesus is a lifelong pursuit that begins in childhood for most people. Statistics bear out that most people who make it through young adulthood without trusting Christ never will. So we want to support you as you shepherd your children towards Christ. We do that through all our services, including Sunday Schools, the primary worship service, Sunday evening worship, & our Wednesday night services. 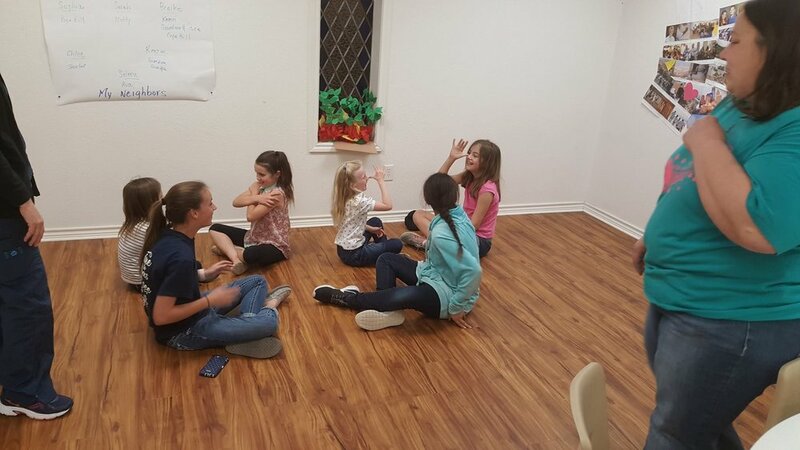 On Wednesday nights we break the kids into two groups by gender. RAs and GAs focus on discipling kids into the character of Jesus while providing a healthy emphasis on missionaries around the world. We desire our kids to have a heart that wants to tell others about Christ; exposing them to missions is one way to achieve that.